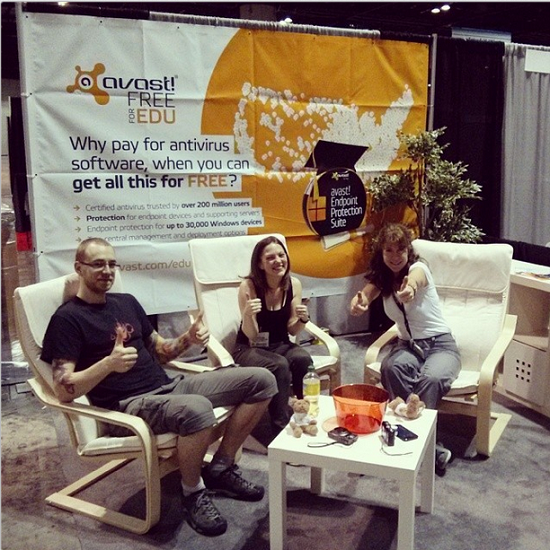 AVAST team at FETC 2014 conference in Orlando. While most of the AVAST team is located in freezing Prague, some of us are enjoying sunshine in Florida. 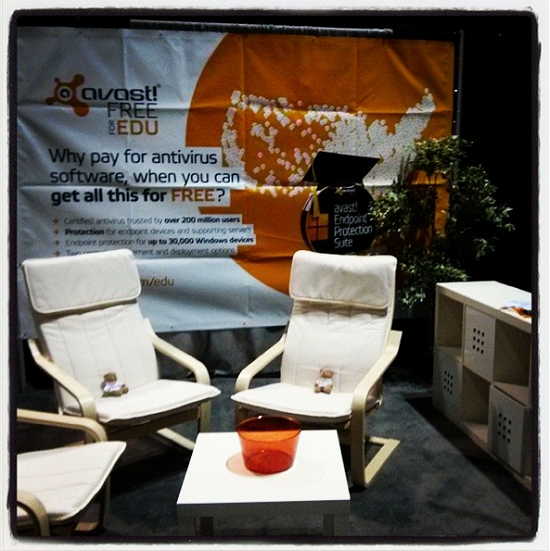 The AVAST Free for Education team is excited to be attending FETC 2014 in Orlando, Florida for the first time! 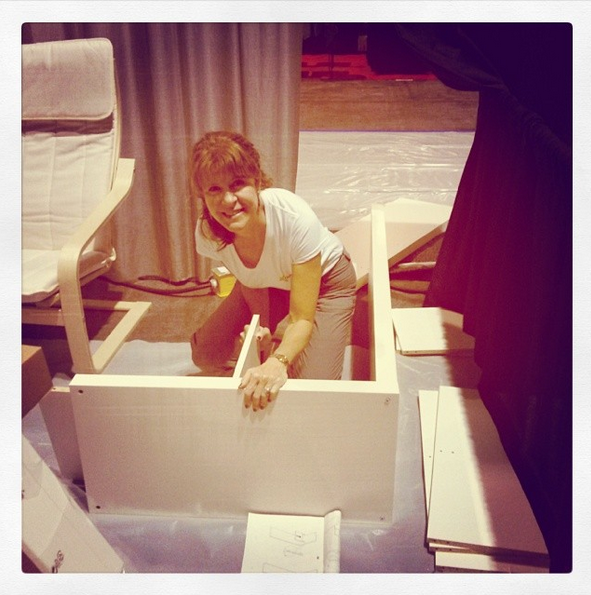 Check out the preparation progress and don't forget to follow AVAST on Instagram and stop by at the Booth 356! 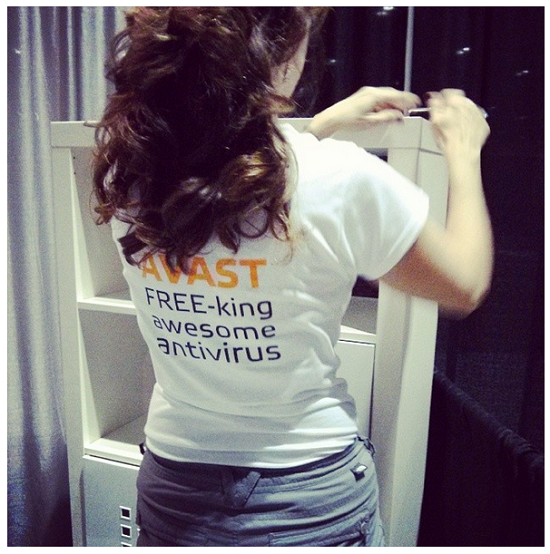 AVAST Free for Education team is FREEking awesome! Getting ready: booth 356 already looks pretty! Why pay for Antivirus, if you can get one for free? #AVAST Free for Education is freeking awesome for schools in the #USA. Stop by booth 356 at #FETC. 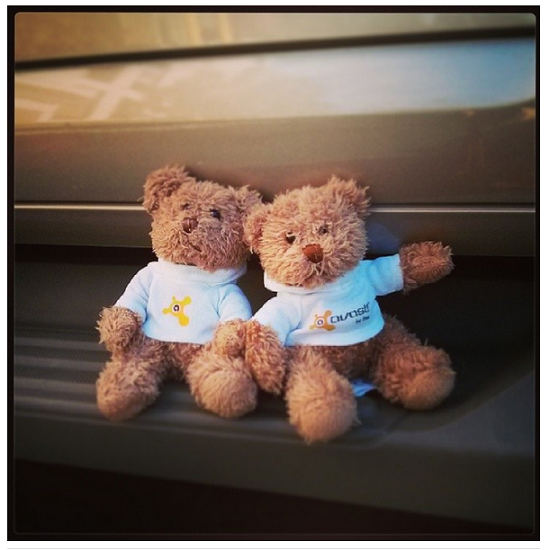 There is no event without the avast Teddy bear! If you want one, participate in our privacy quiz now!